You'll never have to renew again. Travel. Visit the grandkids. Write your memoirs. All while being involved with AALL as much or as little as you desire. 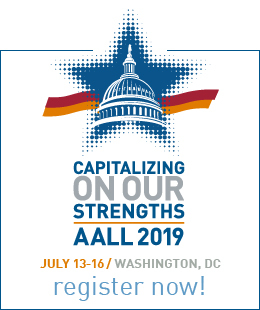 After years of dedication to the profession and AALL, we still need you! Your expertise and historical knowledge are vital. Know Someone About to Retire? The Sustaining Member payment option makes a great gift! 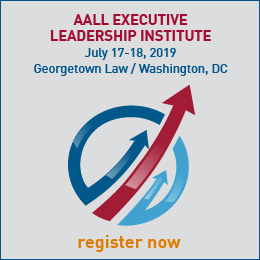 *Please note: Sustaining Member payment options are processed in the AALL Store.